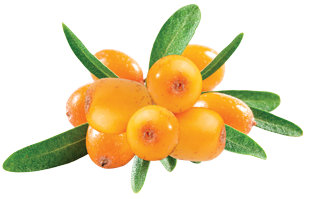 SEABUCKTHORN | Gescina The Chemistry of Nature Inc.
An amazing health-support plant, famous on EAST, SeaBuckthorn, is well-studied and used by humankind within 100’ years. 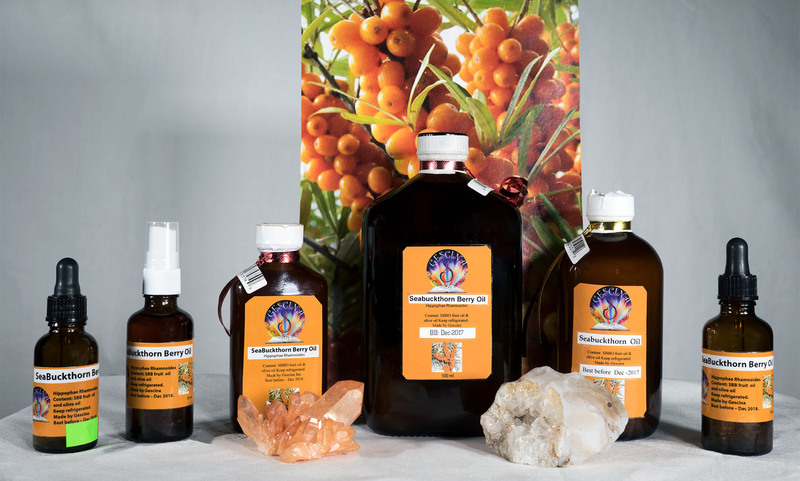 [ Our expertise in the production of SeaBuckthorn berry Oil exceeds 30 years and originates from Kazakhstan, where SB berries grow naturally, along with wild apples]. 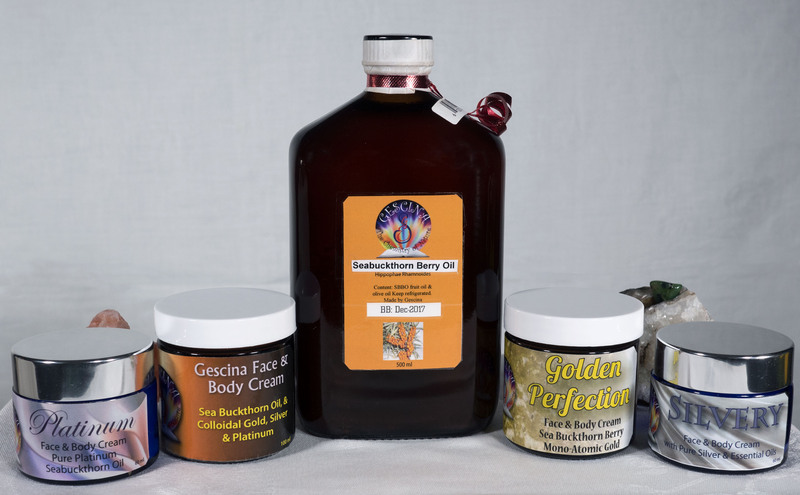 SeaBuckthorn Oil extracted from seeds and berry, contains the most valuable Vitamins, nutrients, natural chemicals and minerals in concentrated form. 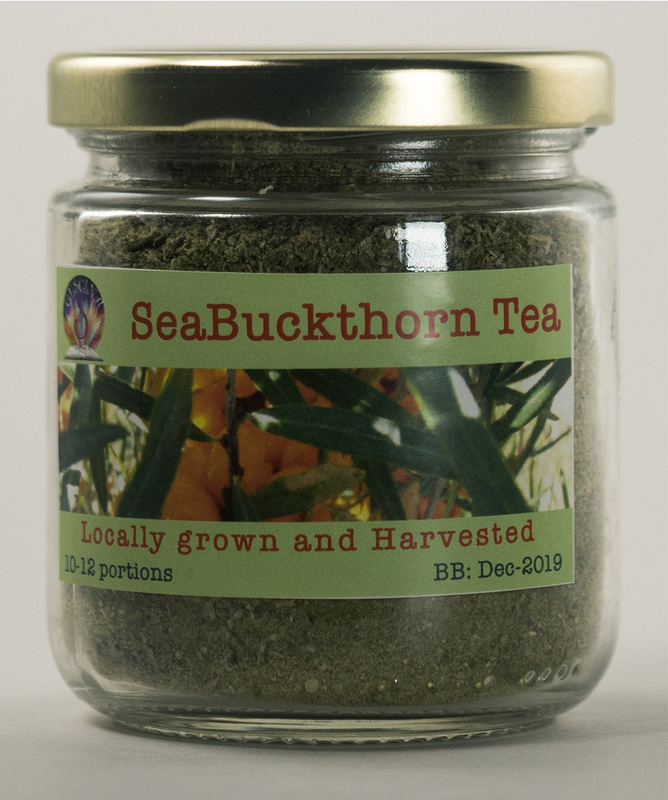 SeaBuckthorn(SB)- is-the only plant on Earth, containing four of OMEGAS- Omega-3, Omega-6, Omega-7 and Omega-9! In total, more than 67 natural health-support ingredients allow to use it for healthcare and food industry, by itself, or in skincare products and various combinations with other natural products. Other parts of SeaBuckthorn plant contain numerous ingredients for health- leaves, bark, roots -all applicable for many disorders or just for well-being. The spectra of SeaBuckthorn activity allows apply it for mucus membrane disorders, skincare and other health issues. Oil of SeaBuckthorn bottled into dark glass bottles with droppers, white, black caps, or spray pumps.